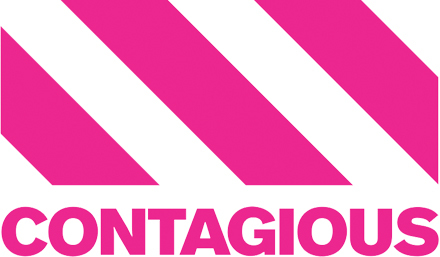 Contagious Magazine announced their ‘Contagious Pioneers 2016’ with Colenso BBDO being named their number one agency in the world. In their words the list recognises the “best and bravest agencies” in the world and was created to hero those that consistently set the standard for excellence and innovation in marketing. Colenso has managed to lure well known creative Dave Brady back to New Zealand and to 100 College Hill as a Creative Director after a four year stint in Australia where he was Head of Art at Whybin/TBWA. All up Dave has over 20 years experience at both start-up and major network agencies in London, New Zealand and Australia and has collected over 70 local and international awards. Whilst in Australia Dave was involved in numerous new business wins and helped to create award-winning campaigns for NRMA and the ANZ (to name a few). Prior to heading to Australia Dave was responsible for many award-winning campaigns as Creative Director and Head of Art at DDB New Zealand and before that as Group Head at FCB New Zealand. But it was Colenso’s reputation for consistent high performance and unexpected work that drew Dave back to New Zealand. It was a record night for New Zealand agencies at this year’s D&AD awards in London with a standout moment of the night for Colenso BBDO/Proximity, when K9FM became the first ever New Zealand campaign to win a highly coveted Black Pencil, one of only 5 awarded globally this year. Not only is this Black Pencil a first for New Zealand, it is also the first time any brand in the Mars portfolio has won this accolade in the 53 year history of the awards – the first Black Pencil that has been awarded in the Radio category in 32 years. The awards, held today in London, are a celebration of the finest in design and advertising and are recognised globally as the ultimate creative accolade, entered and attended by the best from around the world. This year’s awards saw the most amount of Pencils won in D&AD history with 847 handed out across five levels -Black, Yellow, Graphite, Wood and White. 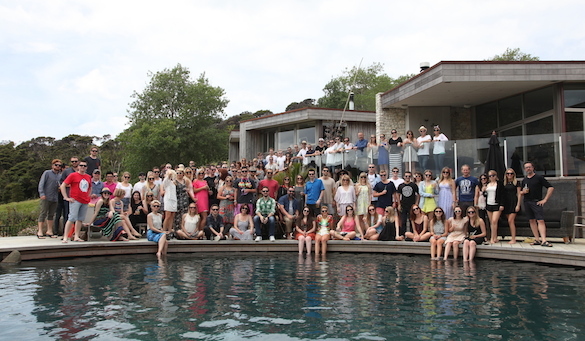 New Zealand agencies did exceptionally well, with Colenso enjoying their most successful year ever. As well as winning Black & Two Yellow Pencils for K9FM, they also won three Graphite Pencils (the D&AD equivalent of a silver) for NZBCF ‘Breast Cream’, Tip-Top ‘Back to Nature’ and K9FM. 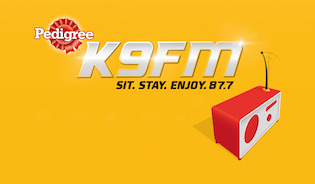 They also picked up two Wooden Pencils (Bronze) for BNZ ‘$HRED’ and another for K9FM. 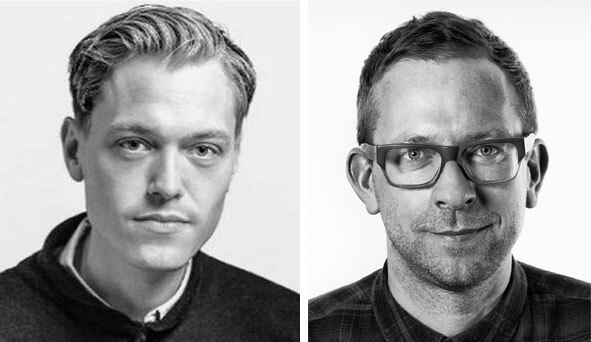 Colenso BBDO has significantly boosted its digital firepower after luring Gavin Becker from New York to head up the digital, innovation and technology offering at 100 College Hill. Gavin has an extensive background as a digital and innovation strategist with 18 years experience in his field. Most recently Gavin was the Managing Partner at Made by Many in New York, developing digital products and services spanning e-commerce, mobile and customer experience. Prior to this Gavin was part of the Global Brand Strategy team at Twitter creating one of a kind Twitter-led experiences for blue chip brands including live streaming concerts for Pepsi, broadcast premieres for Fox, and commerce solutions for American Express. 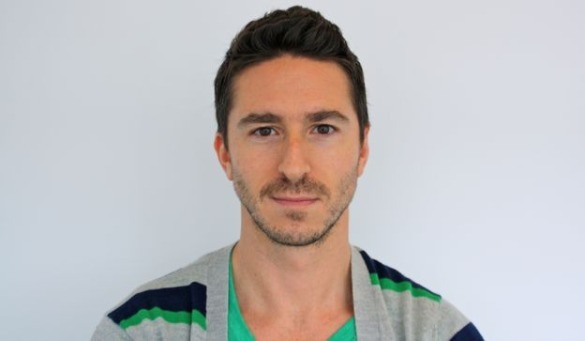 Gavin has also worked at a number of world-renowned digital agencies including AKQA, Ogilvy and RappDigital. 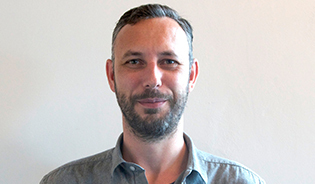 Scott Coldham, General Manager at Colenso, explained why Gavin is such a key hire for the agency. Likewise, it was Colenso’s work that was the major draw card for Gavin. 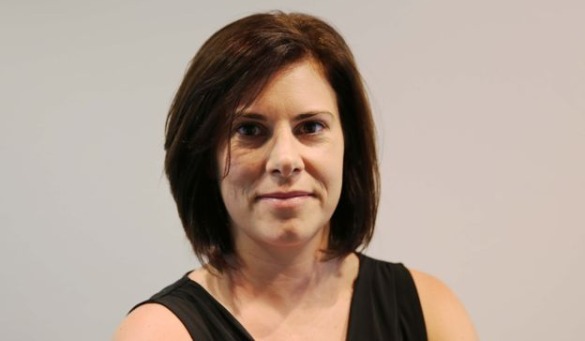 After an extensive search Colenso BBDO has appointed Rachel Morgan as International Group Business Director to lead Fonterra’s domestic and global business – this includes Fonterra Brands New Zealand and a rapidly growing portfolio of international projects led from New Zealand. Originally from the UK Rachel has a fantastic track record, having worked her way up the agency ranks after originally starting out client side. After roles at McCann Erickson and Ogilvy, Rachel moved to Leo Burnett London to work on the P&G account where her talent ultimately led to her taking up the role of Global Brand Agency Leader for one of P&G’s major hair care brands, based in Hong Kong. This role involved leading creative, planning and account teams across Greater China, South East Asia, the Middle East and Latin America. Colenso BBDO named New Zealand Digital Agency of the Year at the Campaign Asia-Pacific Agency of the Year Awards – for the second year running. Ben Polkinghorne was also recognised as the only creative winner in the Australia / New Zealand Young Achiever of the Year category – seeing off four talented young Australian creatives. Ben was named runner up in the category, with the winning title going to Universal McCann’s Michael Gunadi. 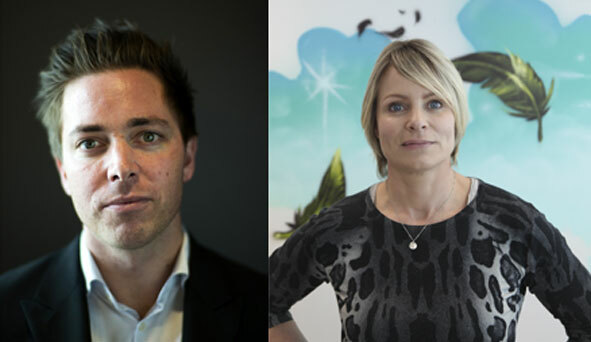 New Zealand Digital Agency of the Year is judged by a panel of senior marketers from a broad range of business categories and Campaign’s editors who look at a variety of factors including how the agency has helped to maximise results, drive ROI and gained recognition industry recognition over the last year. The Campaign Asia-Pacific Agency of the Year Awards celebrates the achievements of the region’s advertising industry across a range of categories that recognise both agencies and individuals alike. The awards and have been held for over twenty years, making them one of the most anticipated regional awards. 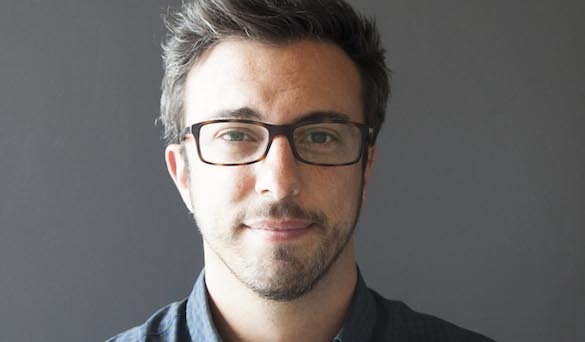 Colenso BBDO has added to its talent pool with the appointment of Ahmad Salim as a Group Business Director. A native of Scotland, Ahmad cut his teeth at The Leith Agency on Grolsch, Sol, and the pride of Scotland – IRN-BRU. Since then Ahmad’s worked on high profile regional and international brands at TBWA\London and RKCR\Y&R London including Vodafone, PlayStation EMEA, the BBC, Absolut, Jameson and John Smith’s.